The workshop tackled the basic rights of immigrants and how they can protect them. Atty. Godinez broke down the how undocumented immigrants can assert their rights at home, at the workplace, in public, in transit and at the border. This workshop was conducted in line with Migrante New Jersey’s mission of protecting and advancing the rights and welfare of Filipino im/migrant workers and their families here in New Jersey. 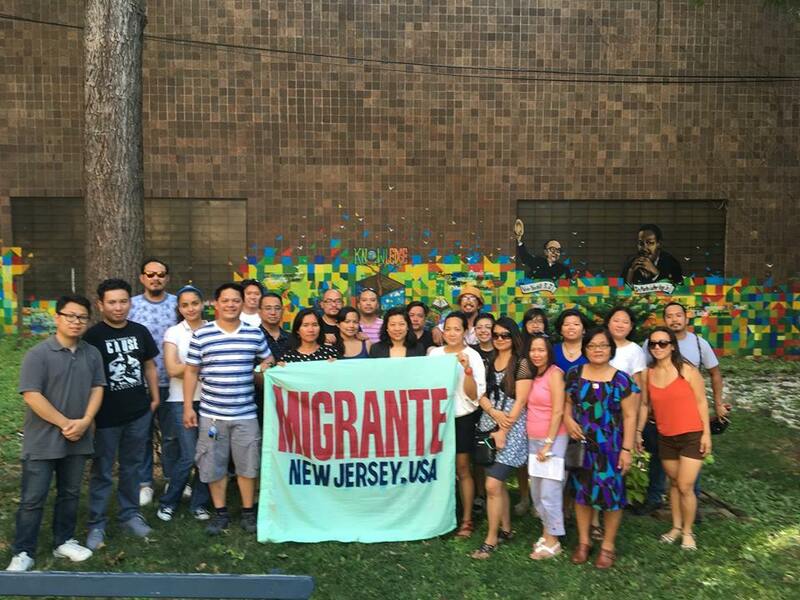 Migrante New Jersey members stressed that it is by joining organizations like Migrante and collectively taking action through campaigns can we effectively protect and advance the rights of all immigrants. Migrante New Jersey will be holding more workshops and various topics in the future such as workers rights, health, labor trafficking and more.